There is much to love about working in an older building. This is especially true if you enjoy the beauty and architectural details that make Art Deco, Beaux Arts, Gothic Revival, Neoclassical and other older buildings so unique. These older buildings, though, can also be scary places to work, especially if they are haunted. And, while we know not everyone believes in ghosts, sometimes there simply is no logical explanation for flickering lights, eerie sounds and things that go bump in the night. 1) The Bullocks Wilshire Building in Los Angeles. This Art Deco icon was built as a luxury department store in 1929. Today it is part of Southwest Law School. Fun fact: The final scene from the original Ghostbusters movie was shot on the roof of this building. 2)	Los Angeles City Hall. It is believed that this iconic building once housed a morgue, and people visiting and working in the building have reported the feeling of being watched on certain floors. 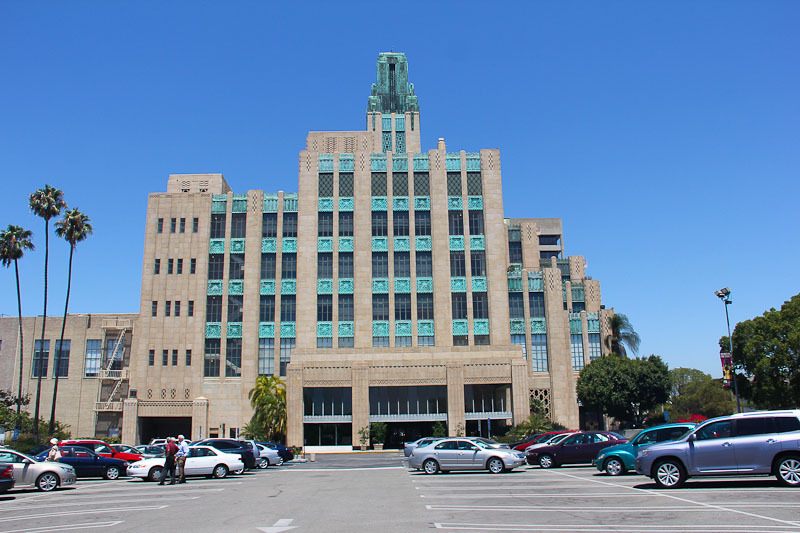 Fun fact: This building has been featured in many TV shows including Dragnet, Perry Mason and Adam-12. 3)	Bradbury Building in Downtown Los Angeles. Located at 304 Broadway and West 3rd Street, this Italian Renaissance structure is home to many businesses, and is said to have a ghost or two living in the basement. Fun Fact: This building has been the setting for many films and TV shows including Blade Runner. 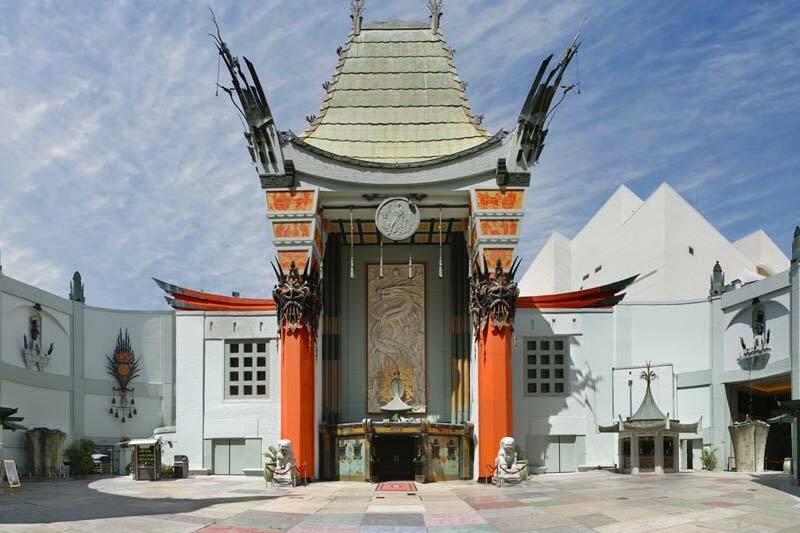 4)	Grauman’s Chinese Theatre. Locals believe that actor Victor Kilian, best known as the Fernwood Flasher on Mary Hartman, haunts the theatre’s forecourt. He was beaten to death in his home nearby in 1979. 4)	Dodger Stadium. Two actual ghosts and a “spooky mist” haunt the Chavez Ravine outside the stadium. 4)	Millennium Biltmore Hotel. Elizabeth Short, the Black Dahlia, was last seen alive at this hotel, and her ghost is said to have returned to haunt the lobby. Even if you do work in a spooky building – whether it is simply old, or said to be haunted like those we found on the NREI list – your next office relocation doesn’t have to be a scary experience when you rely on King Office Services. At King Companies, we offer a broad range of services including moving assistance, space planning, installation, liquidation, recycling and much more! We also specialize in moving law firms, medical offices, professional services firms, laboratories, data centers, libraries, music and film studios, and warehouses. To learn more, call us today at (800) 854-3679. Our experts are standing by!